People use search engines, in most cases, for two things: to buy something or to ask a question. SEO shows its contributions here because those with the best content will rank the highest in order to be as helpful as possible. Due to the use of SEO, some people forget about the other option available, PPC or pay-per-click. Using PPC is, quite simply, a quick way of getting your company to the top of the search engine. Organic ranking takes a lot more time and effort, as you have to work hard at optimising your site and then wait for time to pass to see the results after your site has been crawled. Certainty, you know your advertisement will appear on specific pages if you pay for it. Organic ads can change at any time but will not happen for PPC. If your company has just been established, PPC allows you to stand tall with larger, more established companies. Of course you have to pay for this privilege, but long term it could be worth it. You can track which keywords work for you and which do not, SEO can take a long time to decipher this compared to PPC. 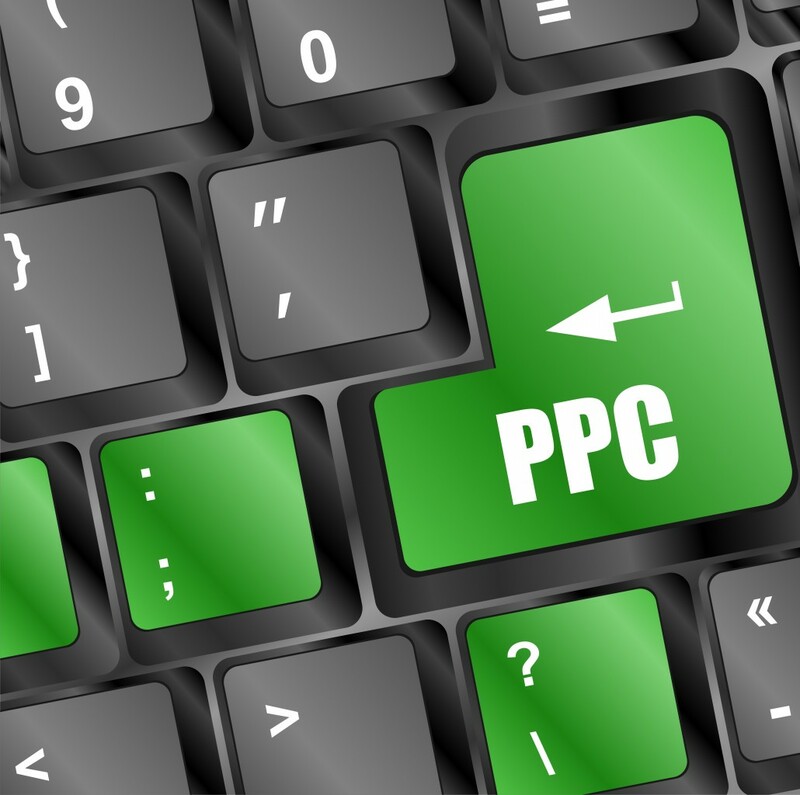 PPC doesn’t need to cost much, you can make your mind up about how much you are willing to pay. Decide which search engine you feel is best suited to you. Do keyword research, this will help you figure out what area is best for you to target. Understand the costing of the PPC advertisements, you will have to pay everytime someone clicks on your advertisement, so be aware of this when you are bidding for places. The main thing to bare in mind is that the best course is to use PPC and SEO in conjunction with each other, help one help the other. You may not want to use PPC forever so using it to assist your SEO through keyword research etc is a great idea!